He was born in Garagashli village of Neftchala region on the 13th of February, 1975. After studying till the 8th grade at the village secondary school, he continued his education at the Vocational school # 104. 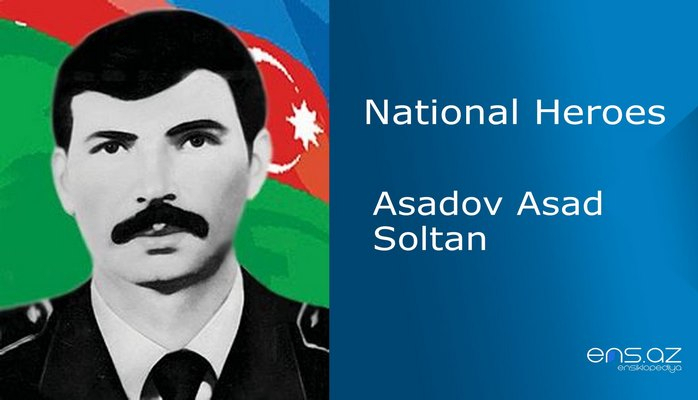 He was called for military service on the 13th of April, 1993 by Neftchala region Military Commissariat. 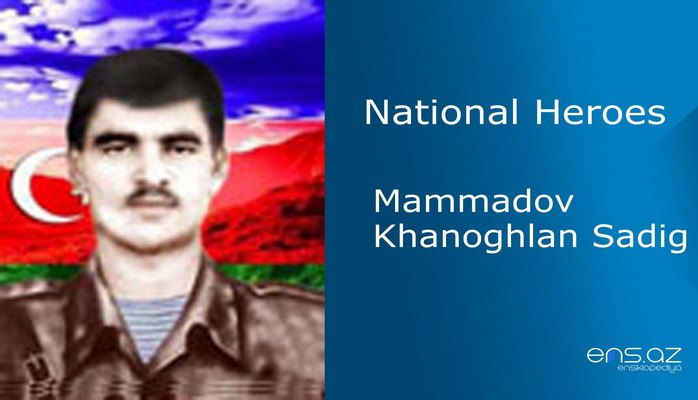 Khanoghlan first served in Sangachal as an artilleryman and later, in the military units of Chukhanli, Pirakushkul, and Galadaki. 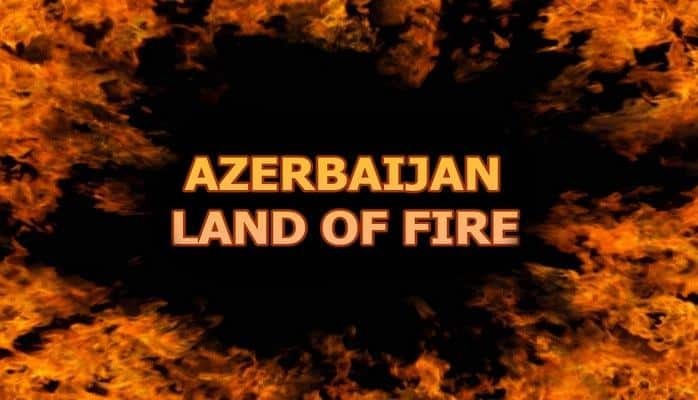 He was later sent to Murovdagh where he took an active part in the battles. A special criminal gang of OMONs (Special Purpose Mobile Unit) is a system of special police units of Politsiya within the Russian, and previously the Soviet, MVD (Ministry of Internal Affairs)) teamed up in Aghstafa region in order to try coup d'etat againt the Government. Though, Supreme Commander – the President asked them to put their guns doün and to surrenderç the OMONs did not obey the order and brother blood was shed. Thus, our National Army had to interfere. 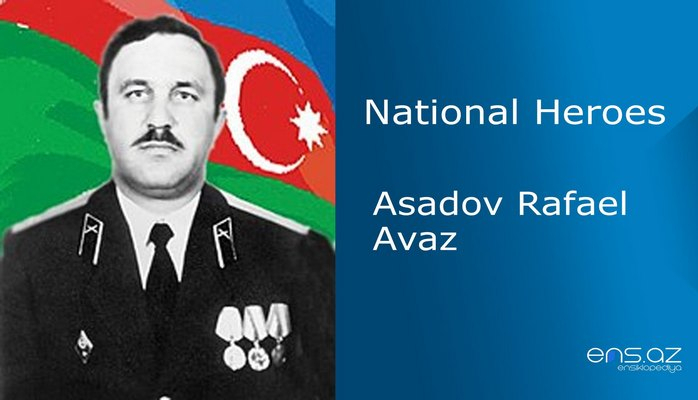 Mammadov Khanoghlan was also on duty of the Country on that day. He showed extreme courage in disarming the traitors of the country but unfortunately it cost him his life. 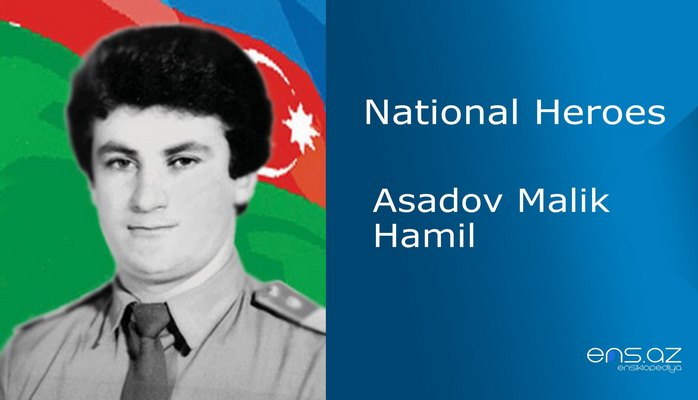 Mammadov Khanoghlan Sadig was posthumously awarded the title of the “National Hero of Azerbaijan” by the decree # 307 of the president of Azerbaijan on the 4th of April, 1995. He was buried in Garagashli village. 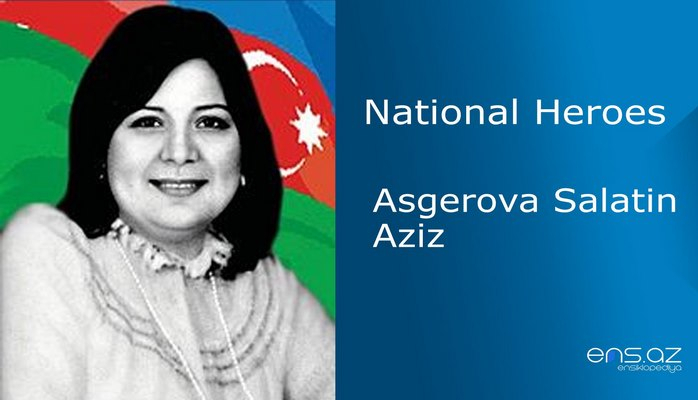 The House of Culture in Neftchala region in named after the hero.